Every Photography in this world should learn the Aerial Photography Skills because they will improve their spirit art. Nowadays, Aerial Photography with drone be very easy thanks to the new technology coming with these drones. So. 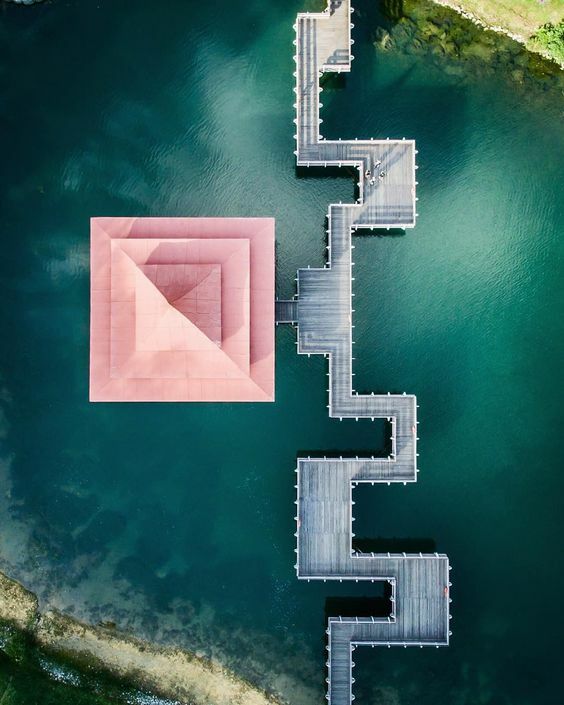 If you have a drone this article will be, very useful for you because we will discover together some tips who will improve your aerial photography skills. Whenever I do these kinds of interesting photo projects I like to use the opportunity to create some new content for this site, so today I’ve got all the tips you need to get epic aerial photos when you fly. 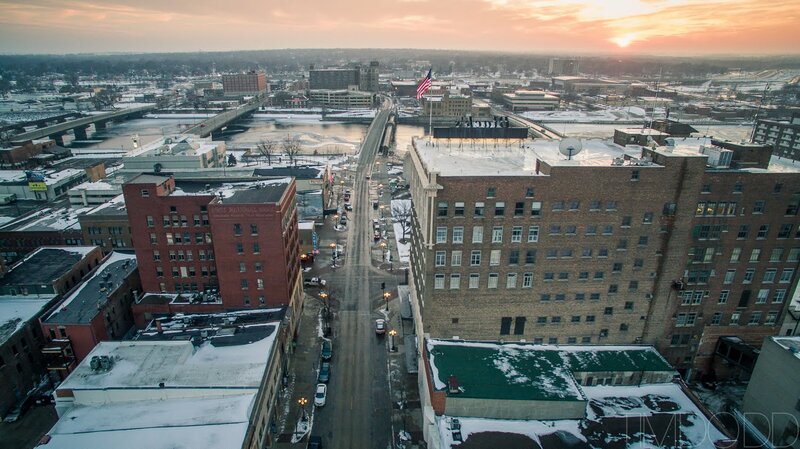 Perhaps it will even inspire you to get up in a sky for your very first aerial photo shoot! If you want to improve the quality of the photographs or video taken from your drone, read on. If you have some basic photography skills, great. The same ideas apply; they just have to be adapted for aerial photography. 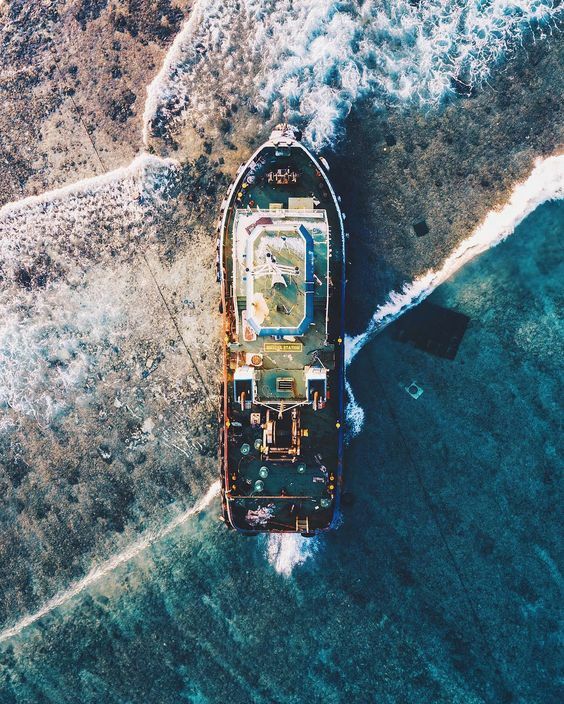 If you are an absolute beginner, that is also ok, the following tips will help you to take impressive drone photographs. #Tips 1 - Filter is the Key! I use ND4 filters quite often because I shoot a lot of video. In order to get a cinematic effect on your shots it is recommended that you double the frames-per-second (fps) that you are shooting with. For example, if you are shooting 4K video at 24fps that means that you should ideally be shooting at 1/50 second shutter speed (there is no 1/48 so 1/50 is the closest). In order to achieve a slow shutter speed of 1/50 on a bright day you should use a neutral density filter in order to reduce the light coming into the camera. This will then allow you to use a slower more natural shutter speed. 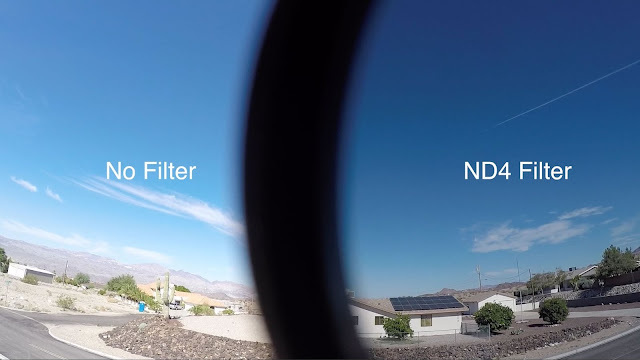 ND filters darken your entire image so it is like putting sunglasses over the camera’s lens. This means that you should be careful using an ND filter in low-light situations because this can make the image overly dark and introduce noise/grain (that is why it’s a good idea to keep your eye on a histogram in situations like that). So in low light situations stick to using just the default camera with no filter on it. Using a polarizer filter can be great option for getting better-looking images. Polarizing filters reduce glare and increase color saturation. Some polarizers can also reduce the amount of light entering the lens, which also allows you to use slower shutter speeds on bright days. Though smart features are not comprehensively available on unmanned aircraft, the number of drones with them continues to grow. 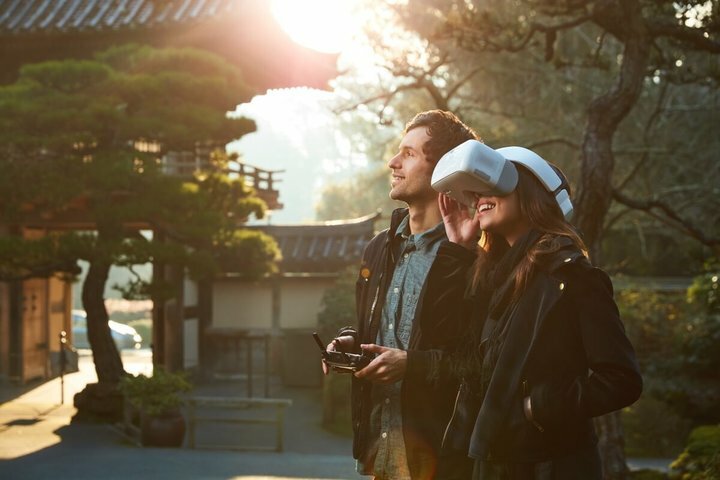 Whether it be fully autonomous drones such as the Hexo+ and Air Dog, or a joystick-controlled craft with optional smart settings like Yuneec’s Typhoon, more companies have begun including these innovative features. What makes a drone with smart settings particularly attractive for photography and video purposes lies entirely with the aircraft’s programmed brain. From having the ability to set a desired flight path to choosing from a variety of pre-determined movements, a drone’s smart features make snapping photos and capturing video an absolute breeze. In addition, most pack some form of camera stabilizing feature; meaning regardless of wind or other environmental variables, shots should come out smooth and clear. Some drones offer first person view or FPV as a standard feature, others work off an app or you might have to invest in additional equipment for this. FPV is particularly good for long range and distance shots or following a subject you are filming or photographing. It is not great for close up photography. By current standards, the majority of camera drones available today have a relatively low megapixel count compared to their SLR and CSC counterparts. This can result in a loss of detail and limit how big you can print your images. One solution to overcome this problem could be to fly over your subject in a coordinated pattern and take a series of shots, which can then easily be stitched together in software programs such as Adobe LightRoom. There may be occasions when shooting a subject at the maximum legal height (in the UK) of 400ft may not be high enough to capture the whole scene; taking a series of shots will resolve this issue. This shot of Melbourne Basin near Pocklington was made up of 12 shots, with each frame overlapping the adjacent one to aid in a clean stitched 27.4MP image. As you know, small sensors don’t perform well at high ISO speeds – especially the sensors in DJI’s Phantom 3 range. I find that an ISO above 100 can introduce lots of unwanted noise. I usually take shots in auto mode, but when the camera starts to increase the ISO, I set it to manual “It’s very important for your Aerial Photography”. Drones, when set in GPS mode, can be remarkably stable. In light wind conditions, setting the shutter speed as low as 1/6th of a second to use an ISO of 100 can result in a sharp motion-free image. However, make sure to take multiple frames to increase your chances of a sharp shot. Nb: For low-light shots, before you increase your 3 second shutter and your ISO past something like ISO 800, try using a longer shutter speed instead. 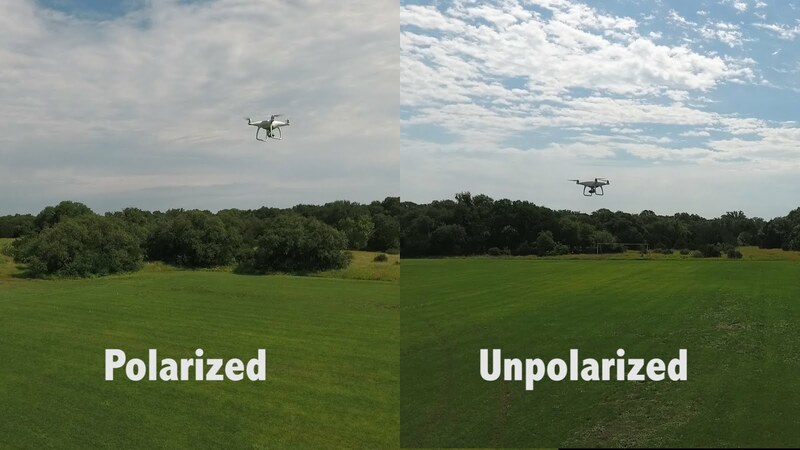 Sometimes, no matter how great your drone filming techniques are, you may notice a “wobble” or “Jell-O” effect in the videos and photos your drone captures. Drones have propellers that spin at extremely high speeds and even the slightest imbalances in the weight distribution within each propellers can be the cause for this. A balanced propeller may not solve all of your ‘shaky’ problems. Most photography drones come with gimbals that level your camera to the movement of your quadcopter. However, if yours doesn’t, you might want to buy a gimbal, especially if you want to take high quality video. If you want to invest a little less and are content with just photography without video, you might even opt to go for a simple vibration dampener. 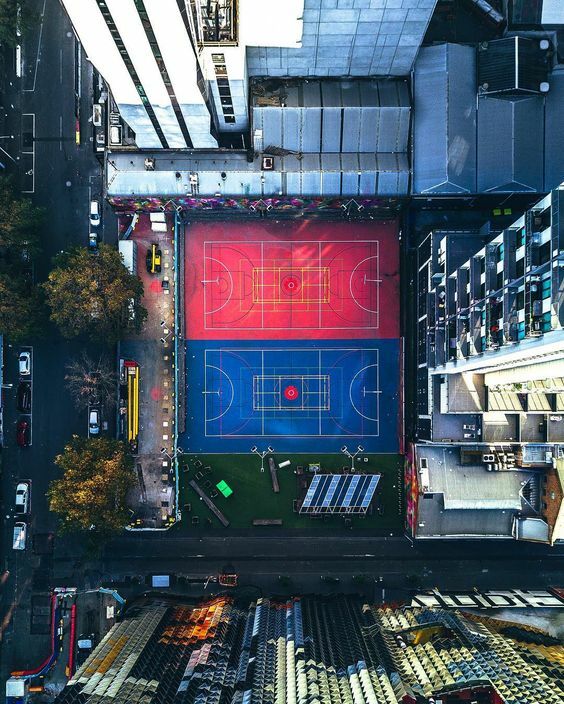 Choosing the right camera for aerial photography is so important. You will find that are many different camera options that you can use with your drone. 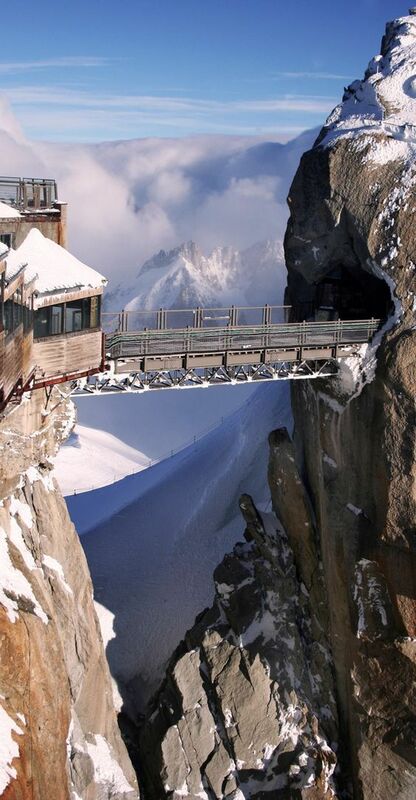 When you choose a camera, you want to choose carefully so you end up with great pictures. Remember, the higher the quality of your camera, the higher quality photos you will take with your drone. That’s why if you want to improve Aerial Photography Skills you should have a great drone with great camera. v Choose a camera with a high overall resolution. This will help you to take clearer photos. v Consider going with a camera that can photograph even in low light. You can take some great photos at sunset, sunrise, and in other low light conditions if you have the right camera on your drone. You have many options today, like the DJIPhantom 4 Pro, 4 Advanced, and the GoPro Karma Drone. These three are all excellent choices and they deliver smooth and clear video. Read more about them here in our article: Best Drones camera for 2017. Be sure to use a gimbal to keep the footage steady, and have access to more features. Every professional photographer will tell you that the best way to shoot is in the RAW format, so that they can later correct the exposure and adjust colors with more control. This is just as important with drone photography. Since the camera resolution is only 12mb it would be extremely limiting to compress your drone images into the JPEG format. Even if you only want to shoot for fun, you might shoot a one of a kind drone photo and choose to print it big and you could later be disappointed that you won’t have the ability to use the full gamut of post-processing options that are available to you through apps like Adobe Photoshop and Adobe Lightroom. 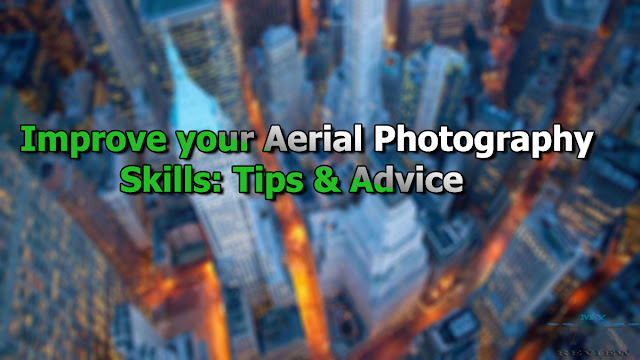 If you think this article "Improve your Aerial Photography Skills: Tips & Advice" its useful share it with your friends and be one of My Drone Review Family by a Quick Subscribe! Blogging and photo editing is an important combination. I think that all bloggers should use tool from here. The racing is the best idea for getting the best fun in the world, and this race become more popular for everyone when it comes with the drone, the drone racing takes place in all over the world where the people are interested in getting the best racing drones for the races.